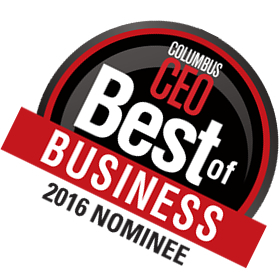 DāNite Sign Company has been nominated in Columbus CEO Magazine’s “Best of Business” 2016 Survey. You can vote for many of your favorite companies in the Columbus area. If you love DāNite please go to Question #17 and vote for us under the Best Sign Company category! We know you’re busy… so thank you for taking the time to vote!